With all due respect, if I were you, I'd see a psychiatrist and a good therapist. Dont know if your account is just messing around or is serious but if serious please take up the suggestion. No offense meant on my part. Good luck. Wow! You have out-bearableguy bearable guy himself! This thread would never be sanctioned by Ripple! ☺ It varies greatly from their standard PR. Never mind, one of your previous posts addresses my question. @BobWay, I think you bit off more than you can chew when you asked for questions. thanks!! No, no. Don't take it that way. Ripple is transparent. As BG once said (about a year ago or a little less) regarding if he is trying to get XRP on coinbase - and I am not quoting the exact words - "I am trying to fix an institutional problem, not an investor's problem." I am messing up the quote, but it was something like that. This statement of his made me feel comfortable, because, as an investor, I want them to focus on the institutional problem. I think ripple has been focused on their work instead of focusing on feeding us information. I think this is good. But as Bob mentioned earlier on in this thread, ripple can seem opaque to outsiders. Let's face it, we are getting a whole lot more info from this thread than is coming out of ripple. I am fine with this, but is ripple also? @BobWay, Thanks for all the clarifying information. Not sure if someone else asked you this because I'm still making my way through this whole thread. What is the reason that you are coming out with this information now? Is Ripple okay with it? It seems that you're still on good terms with them, so I would guess that you wouldn't do it against their wishes. However, giving out this amount of information seems to be against their philosophy (which of course I don't know. Just my feeling as an outsider). Thanks! Probably just a fan of jungle Inc . People are thinking that ripple made that memo. It could have been anyone. Anyone can release the escrow and add a memo. It's probably not a secret message. 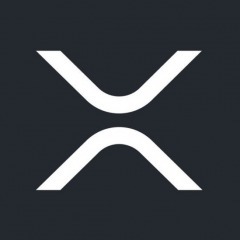 If an exchange wallet sends XRP to a regular paper wallet, what are the chances of someone figuring out who sent the XRP from the exchange wallet? Thanks, I'm not trying to be that private. Nothing illegal. I guessing based on your answer, that the average Joe, even one who has great computer and programming skills will be unable to trace it back to the exchange account holder unless he can obtain the info illegally. In other words, noone can crack who it came from unless they are obtaining it for the law, or they are obtaining info illegally. Is that correct? Trying to figure out the level of privacy of the sender from an exchange wallet. 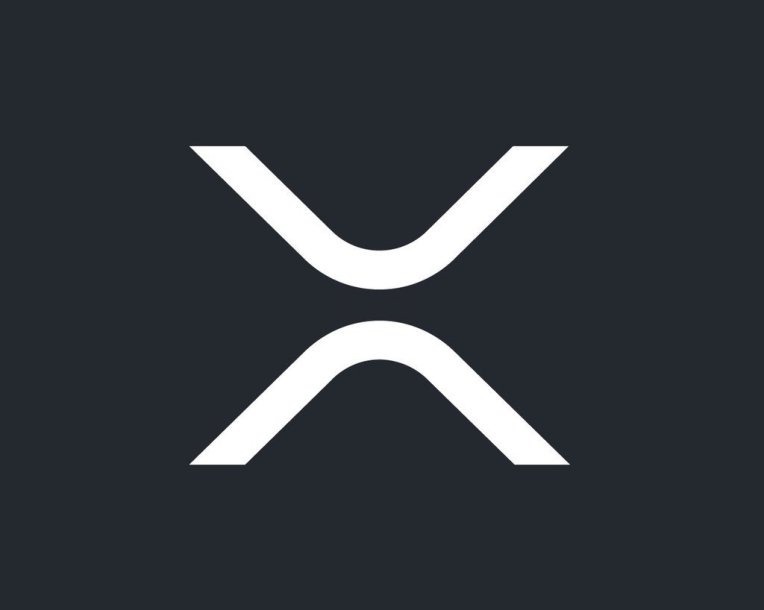 If an exchange wallet sends XRP to a regular paper wallet, what are the chances of someone figuring out who sent the XRP from the exchange wallet? Thanks! Can you clarify the use of nostro accounts in traditional cross border transfers? Are nostro accounts always necessary when doing traditional cross border payments? Let me clarify, In the classical example that I've seen of one bank needing to send money to another bank, to send money to another bank, to send money to another bank, are nostro accounts needed in each of those banks? Are they needed at the last bank? Are nostro accounts even needed when the process is from one bank to another, or when you have a nostro account in a different country then the transfer is more immediate without intermediaries? Thanks! Message To Craig Wright. You Messed With The Wrong Community. Hey, be easy on Mr. Satoshi. This is why the term wallet is misleading but the term key(s) make more sense. Any truth to Ripple / Trump rumors? Seems like every day this trump story gets bigger and bigger. Tomorrow we'll have a stories about Trump staff leaking to the meadia that they constantly sees him refreshing coinmarketcap.com to get the latest XRP price. In two days from now well have news saying that @XRPTrump on Twitter is really Donald Trump himself. In three days from now we'll have news saying that Donald Trump is sending XRP over to CHINA to negotiate with them! "xRapid going production/live" meme, whats next? We should still be positive. Just some humor. It's time to round 589 to the nearest ten. From now on, it should be 590. What is his user name on Twitter? Let's hope that soon no one will need such services. moon. I also remember him saying that he was hoping for moon so that he could feed his family. I was actually quite concerned about his mental health. Why You Shouldn't Sell Your XRP! I don't recall the video talking about 10 pm. ? not sure how you concluded that. Good video.